Check back at the next holiday for more information. Questions? 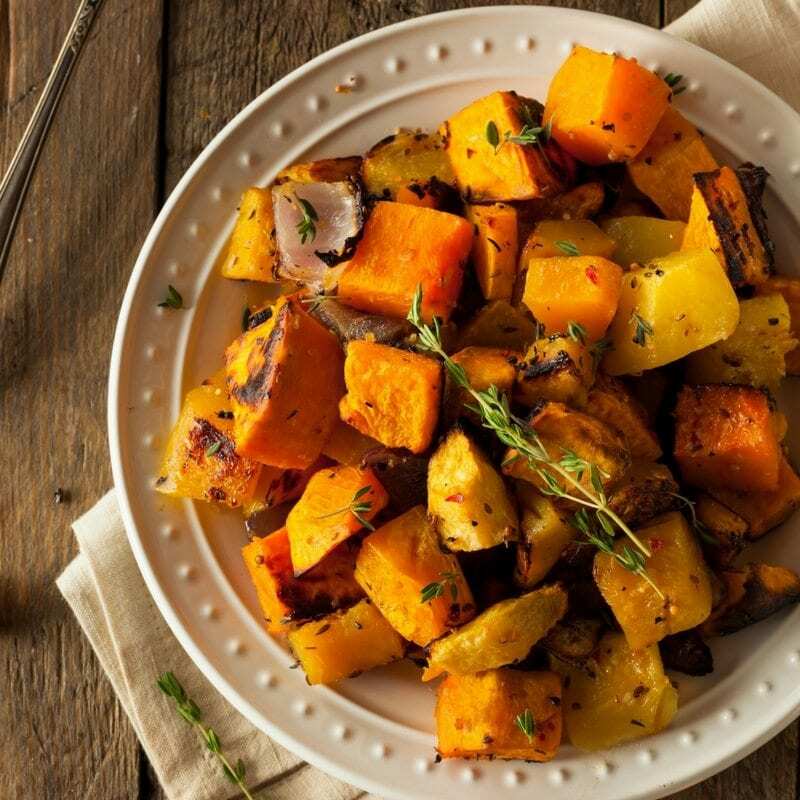 Email us at catering@summerhillmarket.com. 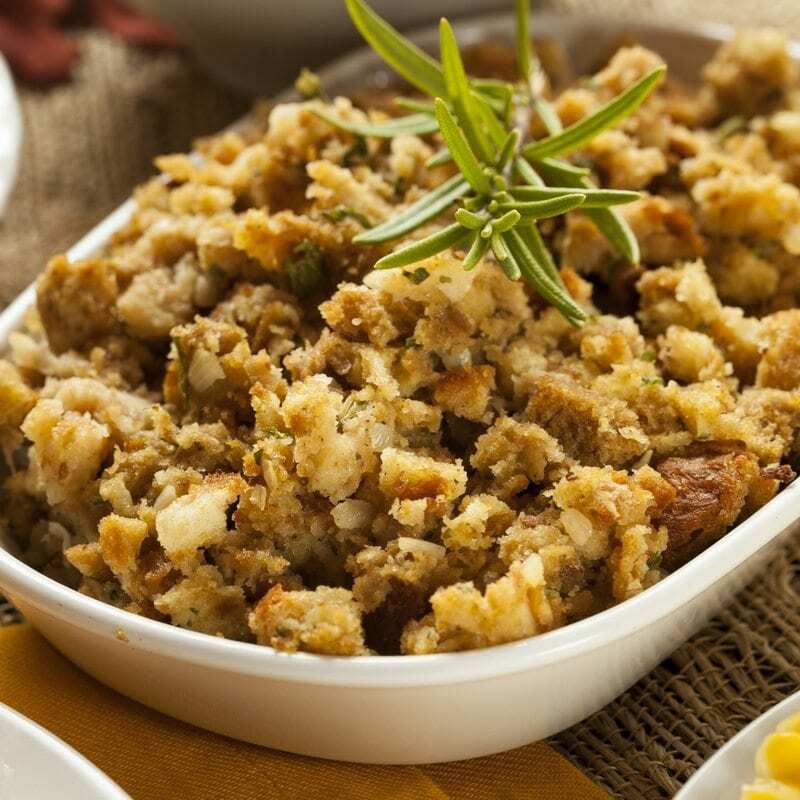 Deliciously flavourful, freshly roasted sliced turkey, select light meat, dark meat or a mixture of both. 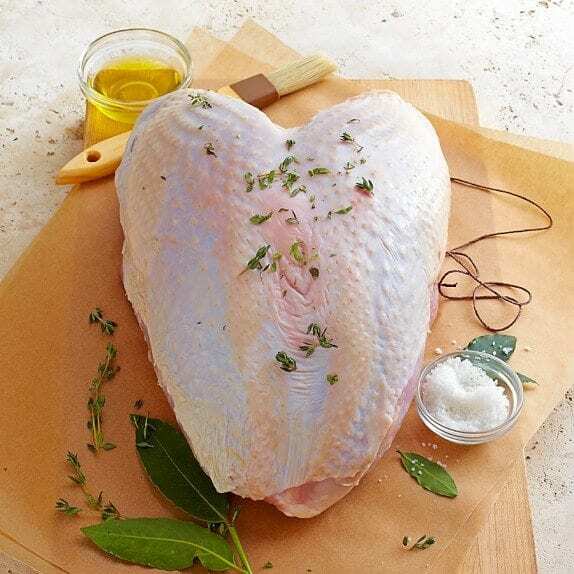 Free-range, locally-raised, grain-fed, whole fresh turkey. Anti-biotic and hormone-free. 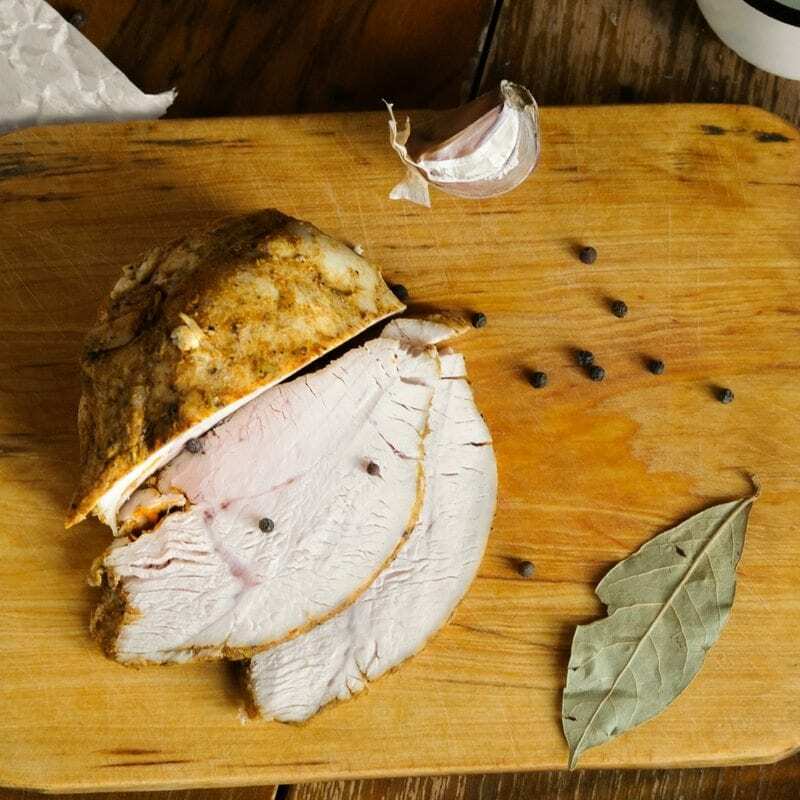 Superior grain-fed pork, carefully trimmed and naturally smoked. 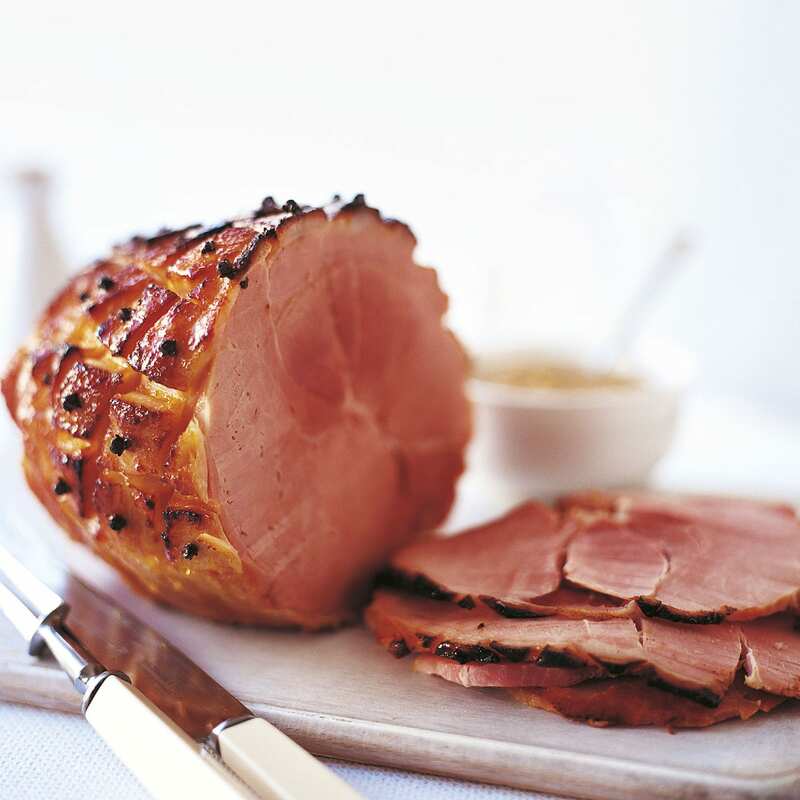 Available spiral cut for easy serving. 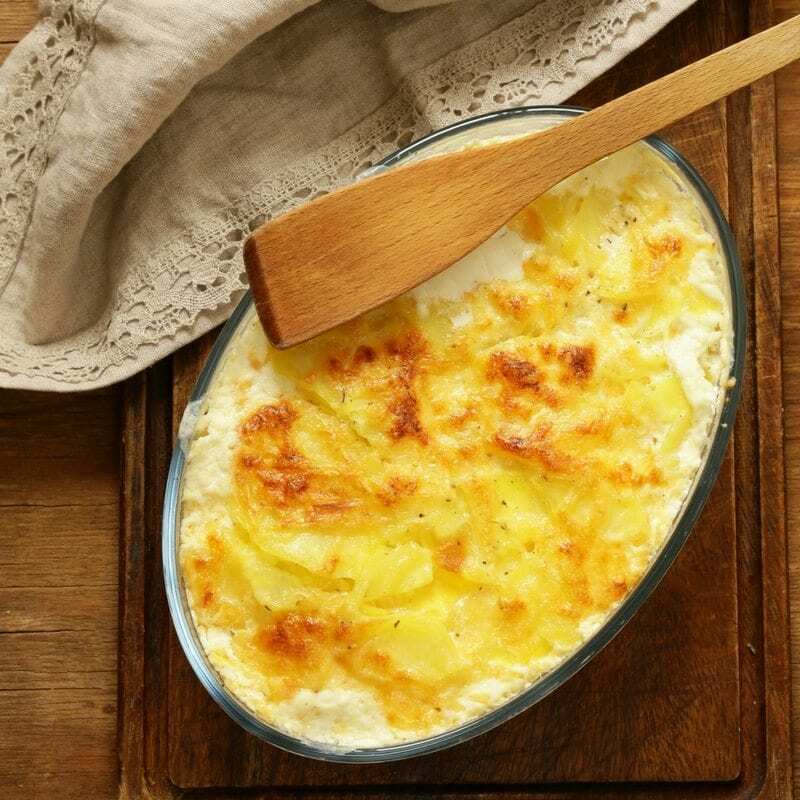 Sliced Yukon Gold potatoes with bechamel and Swiss emmenthal cheese. 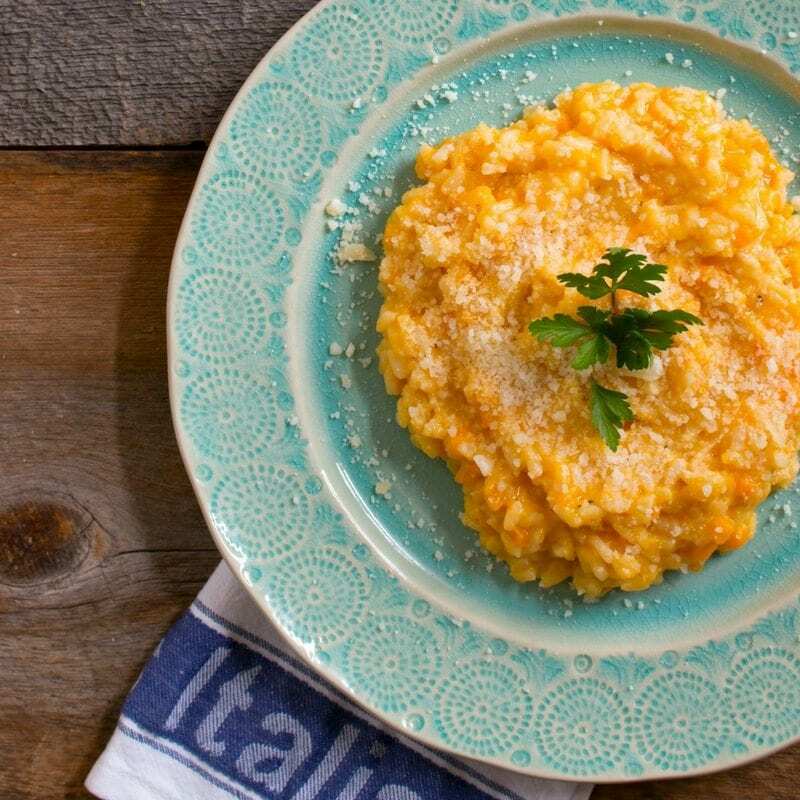 Choose from wild mushroom or butternut squash risotto. 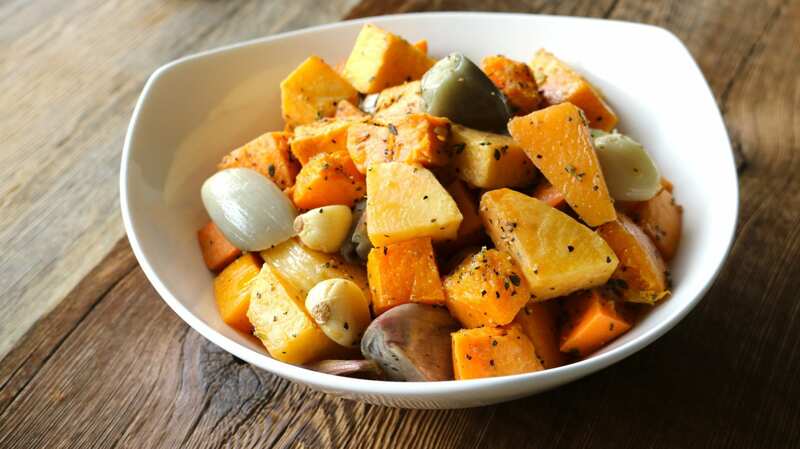 Sweet potato, turnip and seasonal root vegetables with garlic, shallots, olive oil, salt and pepper. 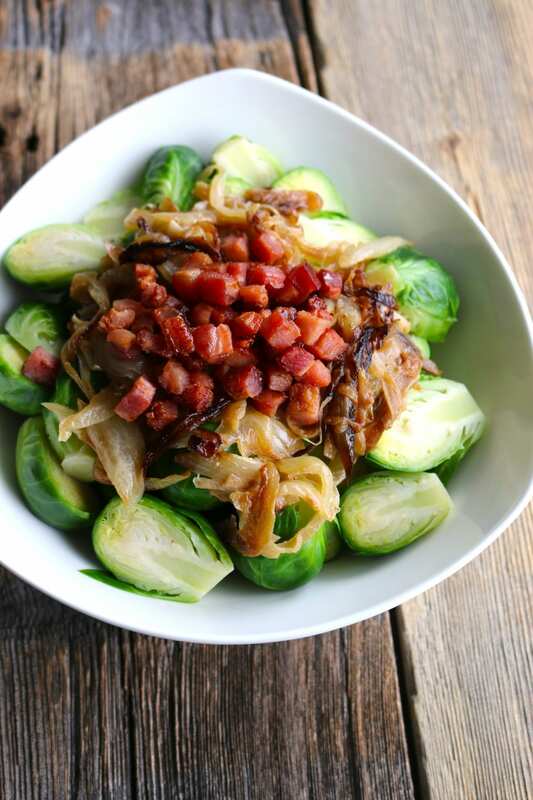 Blanched brussels sprouts topped with caramelized onions. 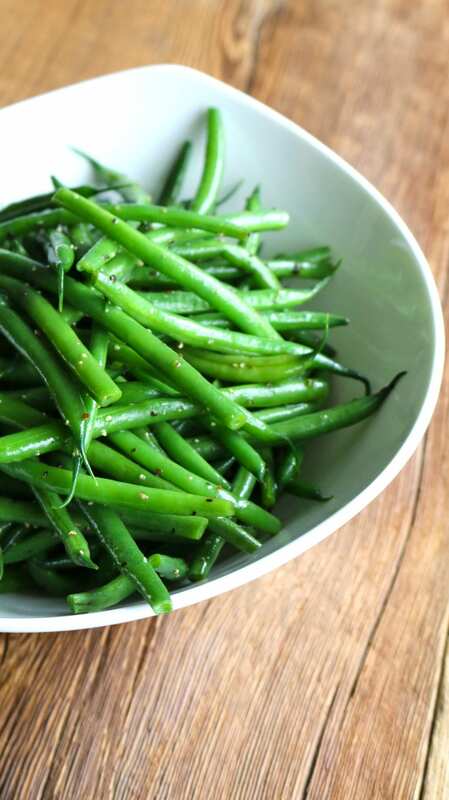 Green beans blanched and tossed with olive oil, salt and pepper. 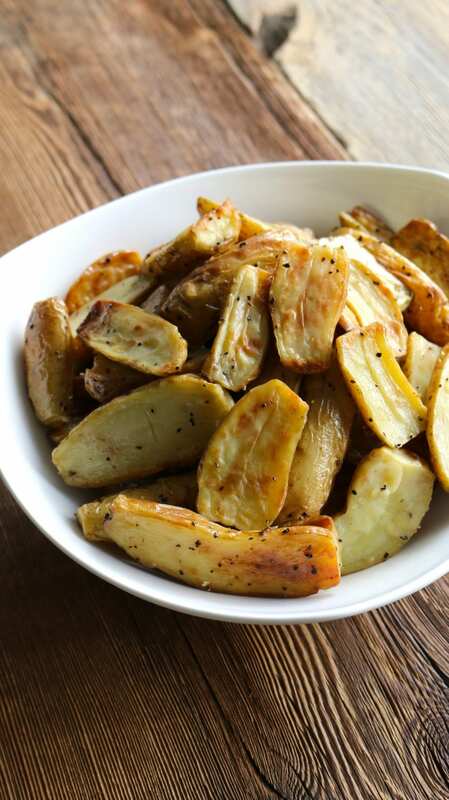 Fingerling potatoes roasted with fresh rosemary and olive oil. 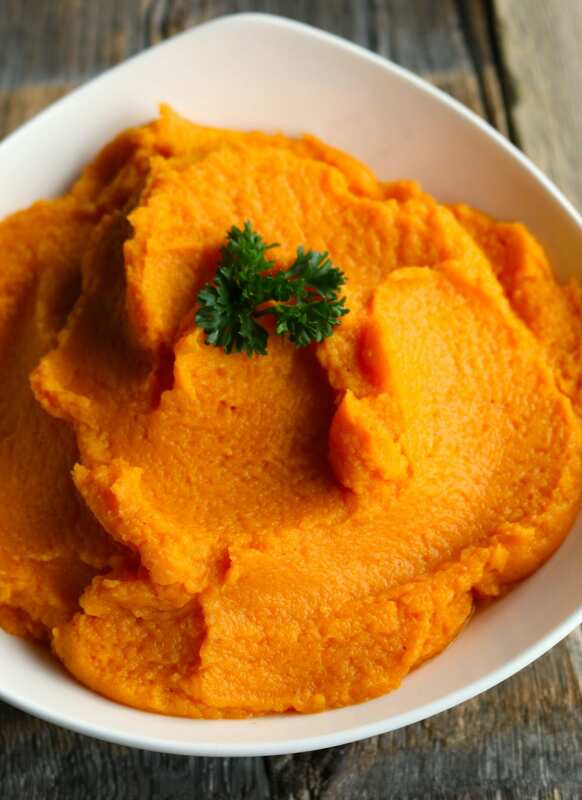 Sweet potatoes mashed with olive oil, salt and pepper. 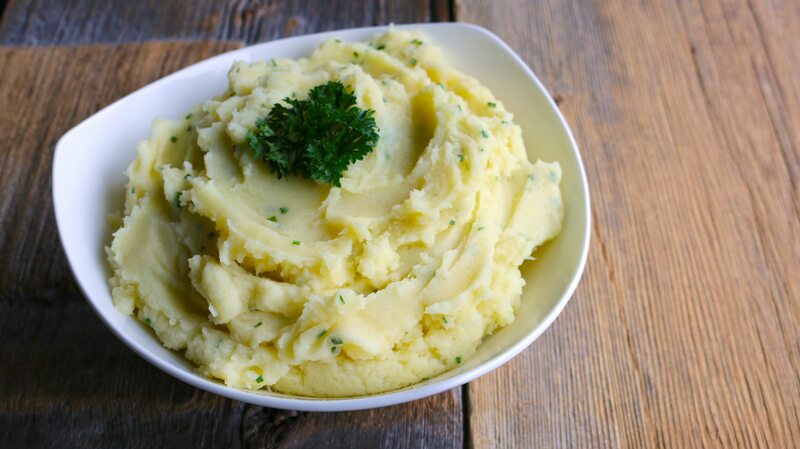 Mashed yukon gold potatoes with buttermilk cream and chives. 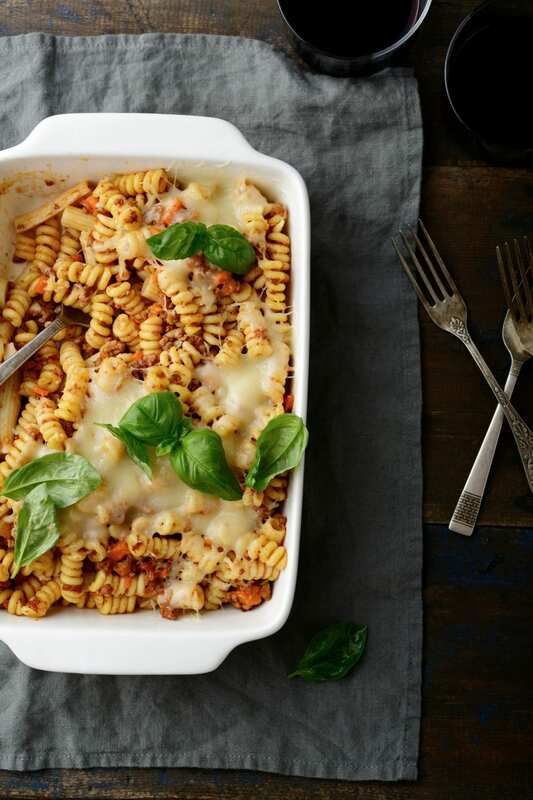 All of our pasta sauces are made from scratch and use only fresh quality ingredients.